Made his debut with Bornova Bld (Turkey) during the 2010-11 season. 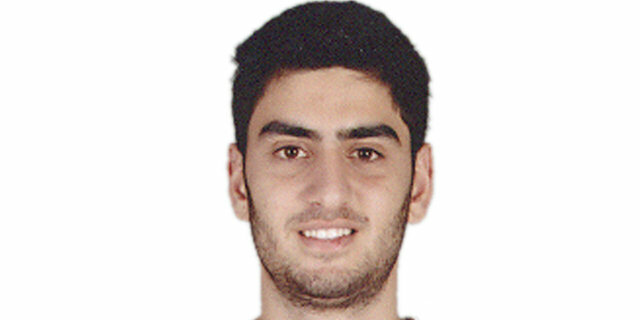 Signed for the 2012-13 season by Baskent Gencilk Ankara, TB2L. Signed for the 2013-14 season by Aliaga Petkim. Signed for the 2014-15 season by Ozel Gelisim Kpleji, TB2L.